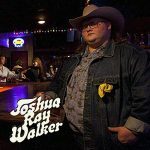 FTB Show #436 features 2 fine “under-the-radar” artists, Joshua Ray Walker and the female trio, Lula Wiles. Here’s the iTunes link to subscribe to the FTB podcasts. Direct link to listen now! 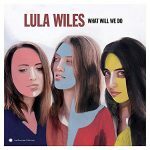 This entry was posted in Americana Music, Americana Music podcast, country music, Music, podcast, roots music and tagged Balsam Range, CAROLINA STORY, CRAIG MOREAU, David Graff, Floyd Domino, Joshua Ray Walker, Lula Wiles, Martha Spencer, Paul Cauthen, Pushing Chain, The Delines, The Steel Woods. Bookmark the permalink.